“Muktabodha” means “the wisdom of the liberated one” and refers to an experiential state of supreme freedom described in detail in the scriptures and philosophical texts of ancient India. This freedom and release from suffering is as fundamentally important and relevant to contemporary society as it was in ancient times. The work of the Muktabodha Institute is built on the recognition that preserving this knowledge is vitally important not only as a resource for scholars and students, but also for the benefit of all humanity. Yet, we are in a race with time. Ancient manuscripts, written on palm leaves, wooden folios, pre-modern paper, and cloth are disintegrating due to contact with the elements and poor storage conditions. 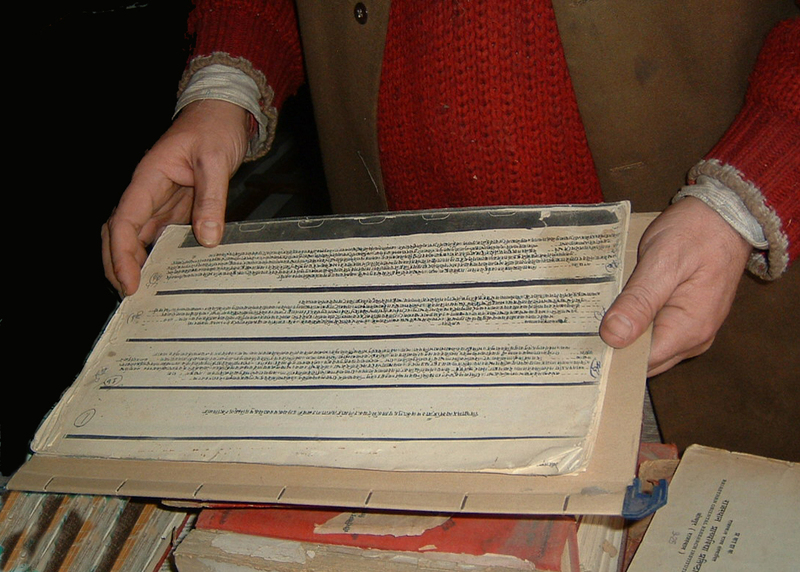 Other texts are available only in remote collections and therefore largely inaccessible for study. Therefore, Muktabodha employs the innovative use of digital information technology to preserve and make available the scriptural and philosophical genius of India’s heritage through its online Digital Library. The Muktabodha Indological Research Institute is incorporated in the United States as a non-profit educational foundation, and works in partnership with the Muktabodha Indological Research Institute Trust, an independent educational trust in India. It is funded primarily by private donations and has two branches: one operating in the United States, and the other in India, supported by the SYDA Foundation and Gurudev Siddha Peeth respectively. Muktabodha has no political affiliations and no direct, or indirect, commercial interests.